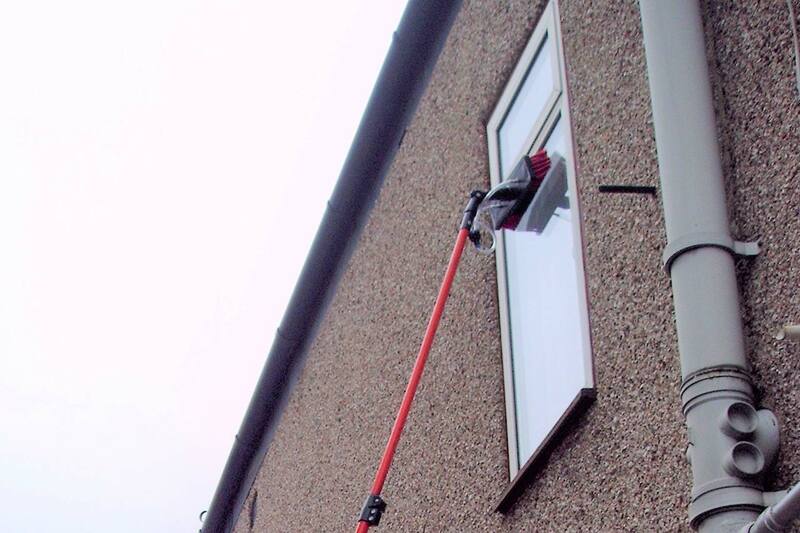 Window cleaning service in Norwich, by Russell's Window Cleaning Services | Are you looking for window cleaning specialists in your area? We provide cleaning services for both domestic and commercial clients. Call 07717 313 054. 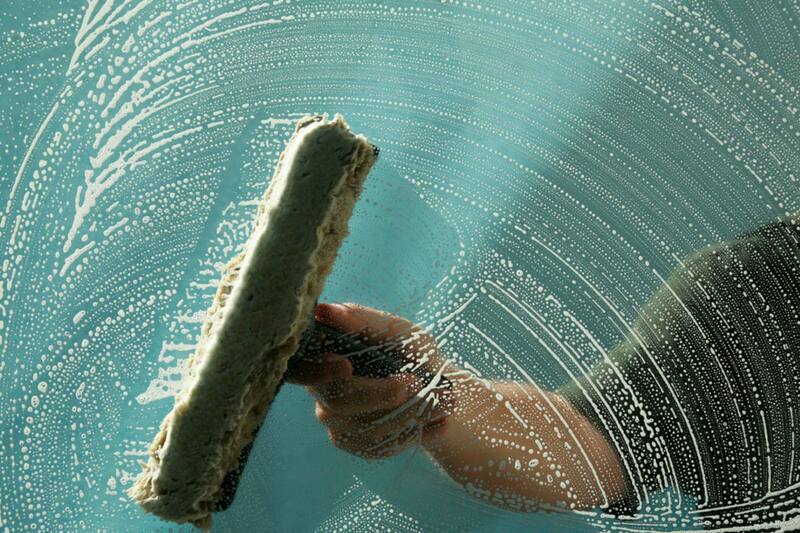 With such an affordable cleaning service in your area there’s no need to try and clean your windows on your own. 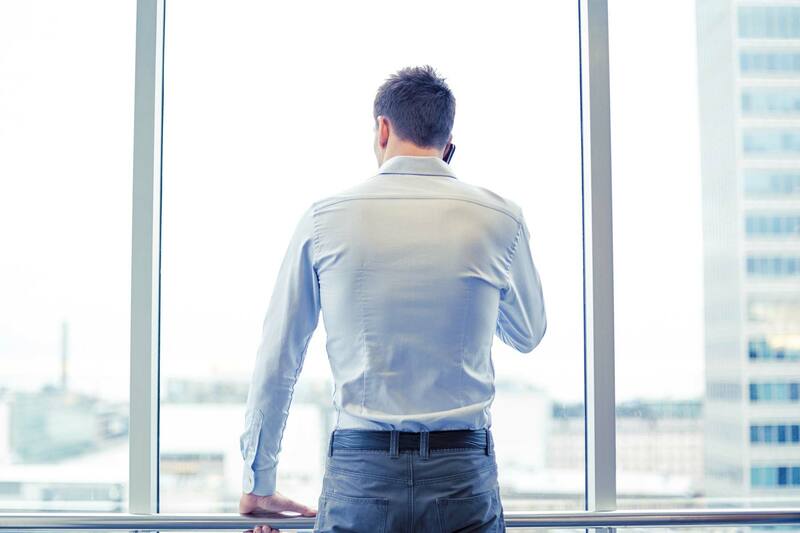 Keep your office or shop looking clean and presentable with the help of our window cleaning specialists. We can even take care of the seemingly inaccessible areas.